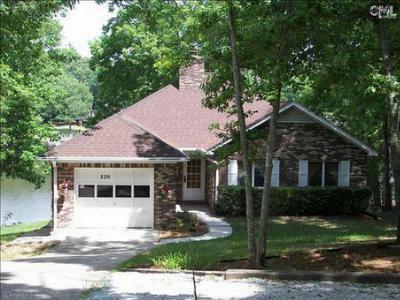 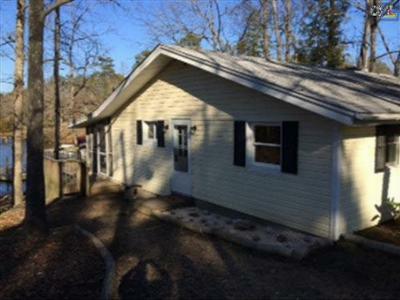 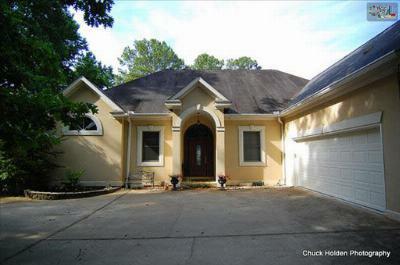 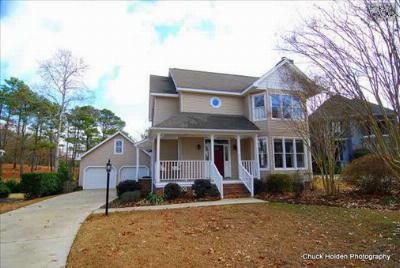 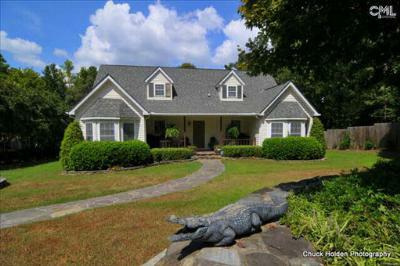 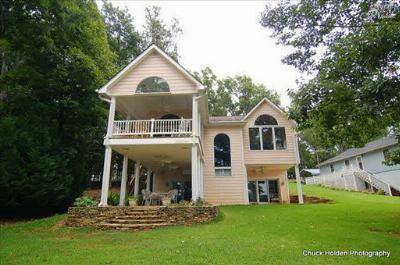 On this Friday, December 26th, we are featuring the latest median real estate listings for sale in Lake Murray, SC. 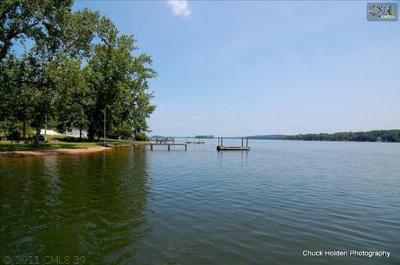 This beautiful area features the lake at its center and the homes on the list below are priced from $250,000 to $500,000. 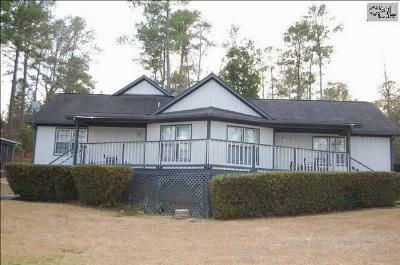 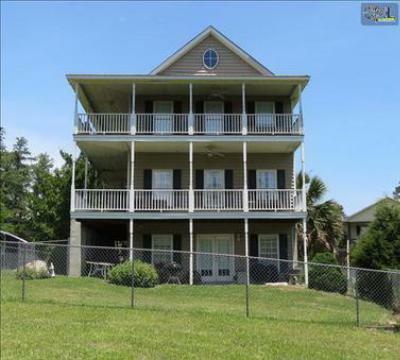 Among these properties you will find lakefront homes with panoramic views, and plenty of space for your growing family. 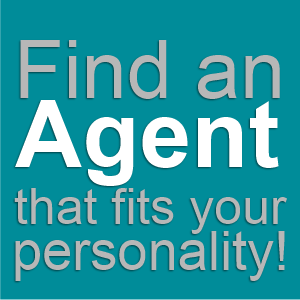 If you find a home that interests you, our experienced agents would be happy to provide you with a tour. 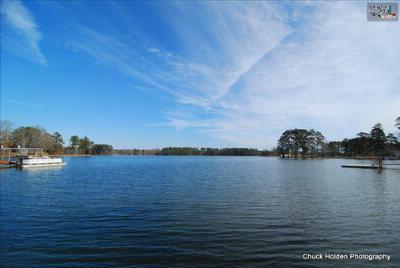 And, don't forget to check out this link for a detailed guide about Lake Murray.